New Ferens Park - What's The Ground Like? 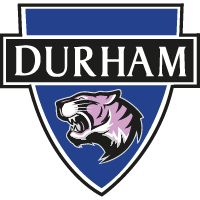 We play all of our home games at New Ferens Park, located just outside of Durham on the Belmont Industrial Estate. 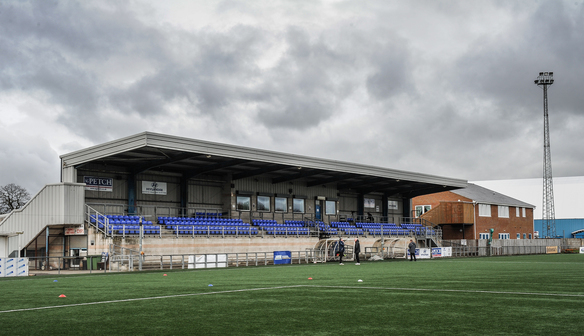 We play all of our home games at New Ferens Park, which is located in the Belmont area of Durham. The ground contains one seated stand, which can hold up to 300 spectators, with the rest of the ground housing standing spectators. For those who like to be close to the action we recommend standing around the edge of the pitch, with this offering a superb view of the action. What's the postcode for my SatNav? Is parking available at the ground? Parking is available next to New Ferens Park in a privately-owned car park. Parking in this area is charged at £2 per vehicle, and this car park is not controlled by the club. Alternatively, parking is available on the Belmont Industrial Estate on areas which aren't marked with double yellow lines. This is free of charge. For details on how to get to New Ferens Park click HERE.